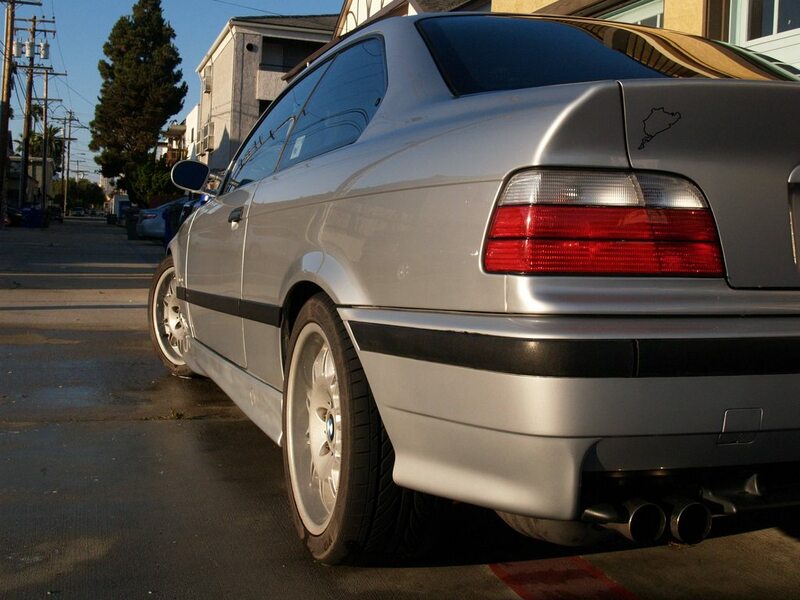 It's the e36 m3 with all of maintenance issues that you would want addressed and more. In addition it is a < 90k mile car, which it seems are getting harder and harder to find. Previously owned by a series of "waxers". I am an enthusiast who wanted to use it for autocross but I haven't had the chance to yet. Now I'm considering selling it for a brz. Recently paid the registration again and I have the title in hand. 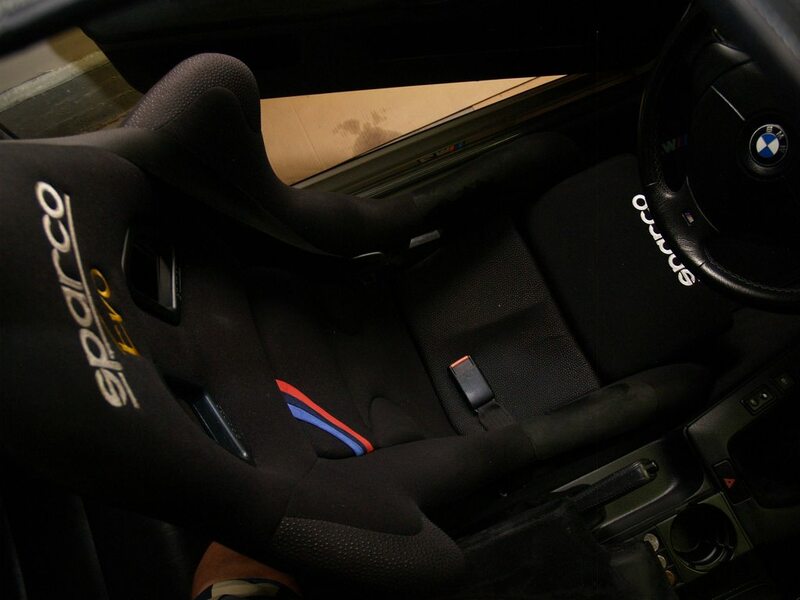 -acs disabled with bimmerworld elbow. I have to original parts if you want to put it back. -Fluid flush and change about 10 months ago. -shifts are smooth and clutch is not slipping. -new rotors, pads, and fluid a couple of months ago. -the car was garaged by the PO and is garaged by me. It came with a nice bavauto car cover which tells me it was under a cover or in a garage for most of its life. I unfortunately sold the car cover, because I have a garage. -one of the side skirts was lose when I got the car and water was trapping itself between the plastic and the metal. This caused a little bit of surface rust. It has been sanded off and treated with the POR 15 system. -had a minor fender bender with the PO. Someone put a crease in a front fender backing into it in a parking lot. I can't tell which one because it was fixed well enough. airbag light is on because i didn't hook up the old seatbelt receptacles...you can swap the seats or hook up a receptacle and clear the codes and you are good to go. Airbags should still deploy in an accident regardless. Wow. Surprised at the lack of response. Let me know if there's any chance that you'd be willing to part with the tail lights or headlights! Bump. Doing a pre-purchase inspection with someone this weekend. Bump...supposedly getting an offer today or tomorrow. Buuut someone PMed me about the car, which got my hopes up again. I might be willing to trade it for a well kept wagon or something else interesting. Here are a few pictures of the intermediate stopping point on my conversion. 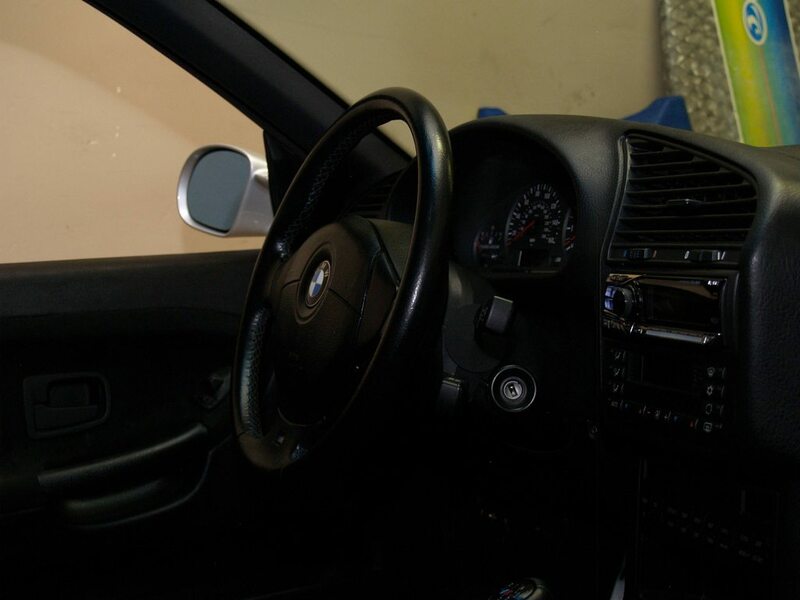 -The dash is a black dash from another m3. -The boots are from "top_gaiters" on ebay. -The center console/door vinyl, etc. is sem color coated with the color "landau black"
Love the car. I haven't seen it posted anywhere else. Price isn't bad for that low of mileage. 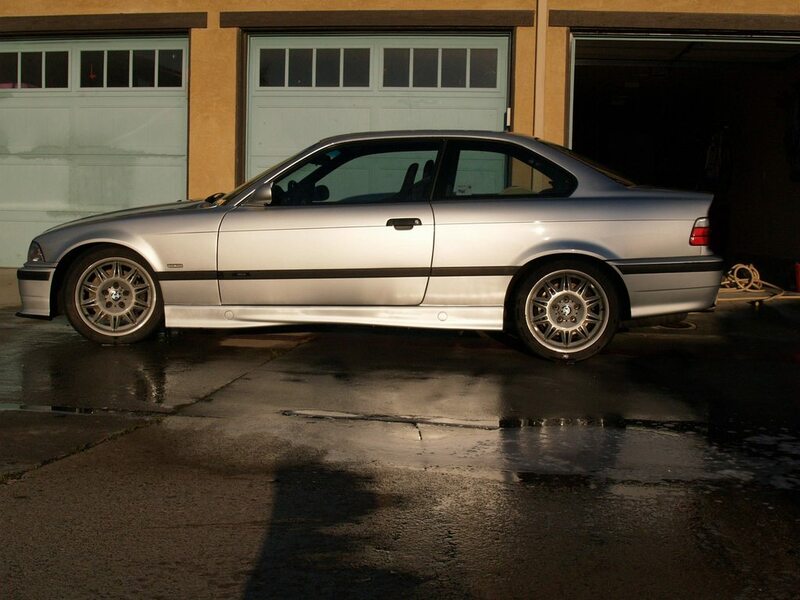 Glws I'm also selling my e36 m3. I take that back. I've seen it on bimmerforums. Last edited by icanbrkurhrt; 06-03-2013 at 02:15 PM. bump because i want to sell it now. 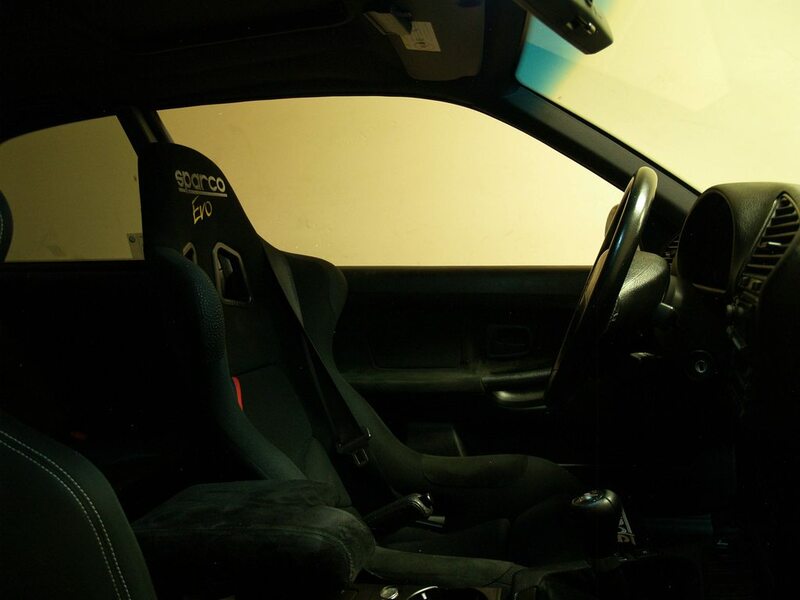 Interior is now full black with a sparco evo and sparco r100 for seats in the front. RTABS are in and it has a good alignment. bump...will have new pictures soon. updated first post with new pictures, etc. why do you have to be in CA im looking for an E36 right now and selling my built wrx. Might have a buyer...but still advertising. I sense sarcasm...but some may miss it. Trade for a 2007 wrx wagon with 40k? Possibly. A quick search says you are in DE? Send me a link to the FS for your car.